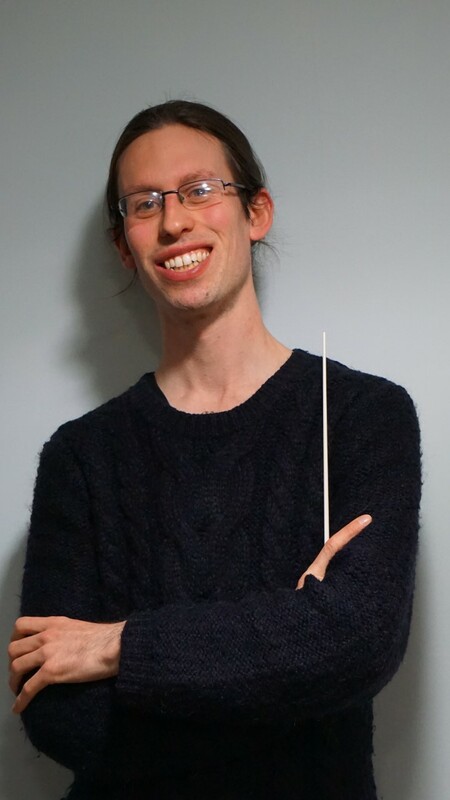 After studies with Michael Mace and playing with Southampton Youth Orchestras, Simon Wilkins studied music at undergraduate and postgraduate level at Royal Holloway, University of London. Amongst classes in performance, composition, quartet playing and ethnomusicology Simon joined the university’s conducting course and was coached by Levon Parikian for two years. In 2013 he took over conducting Marchwood Orchestra, a small orchestra based near the New Forest, which has grown in ability and scope in successive years. Simon also developed an interest in writing music, and after some ‘interesting experiments’ at university his orchestral composition ‘The Sun Rising’ was performed as runner-up in the University of St Andrew’s anniversary composition competition in 2011, since when Simon has also been approached to write music for Andover Choral Society and a symphony for Marchwood Orchestra. As a performer he has performed concertos by Tchaikovsky, Haydn and Vivaldi and will be performing Saint-Saens’ First Cello Concerto in summer 2018. 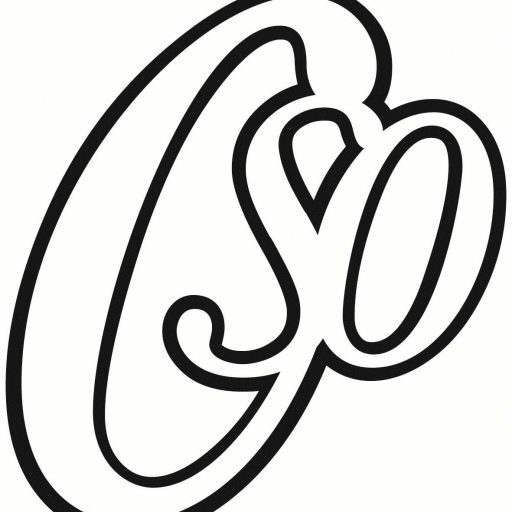 Simon works as a teacher for Southampton Music Services (which also includes weekly voyages to the Isle of Wight) and is often engaged as an accompanist despite his full knowledge of the astonishing amount of semiquavers Grade 8 level piano parts contain. As a conductor, Simon’s particular interests are in the music of Sibelius, the application of baroque and classical playing styles to modern orchestras, and in contemporary repertoire suitable for non-professionals. 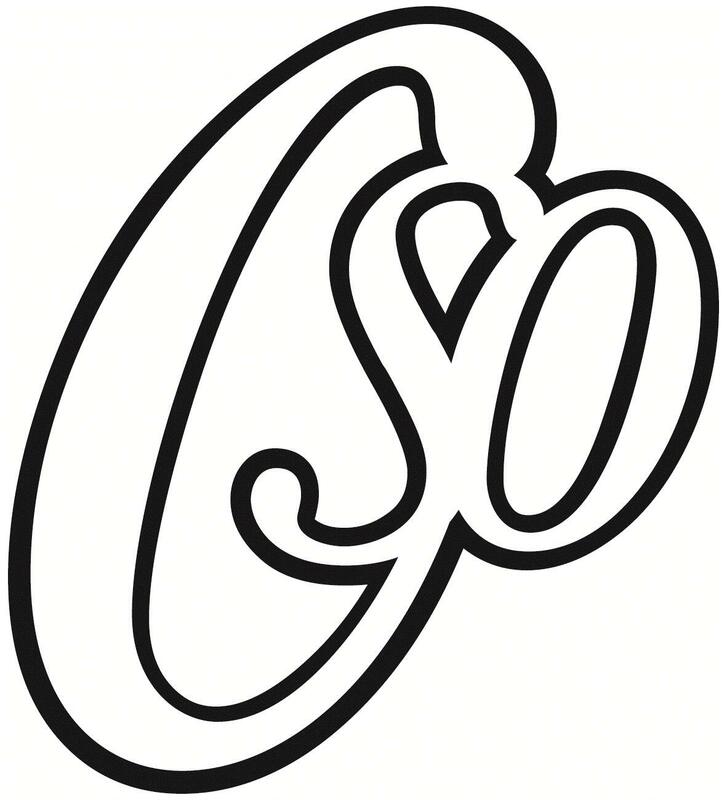 He is committed to the encouragement and development of non-professional musicians of all ages, the representation of minority voices in classical music and in promoting the cultural importance of the repertoire alongside other music genres. Away from music, Simon can often be found devising new recipes with bread ingredients, cycling sixty miles across country on a borrowed hybrid, and panicking automobile dealers by turning up with a cello case. He is an Esperantist and has also begun to deviate from following football in favour of ice hockey, which may or may not have something to do with Southampton’s goalscoring record this season. He has also somehow become the unwitting servant of a large grey tomcat since moving into their house.